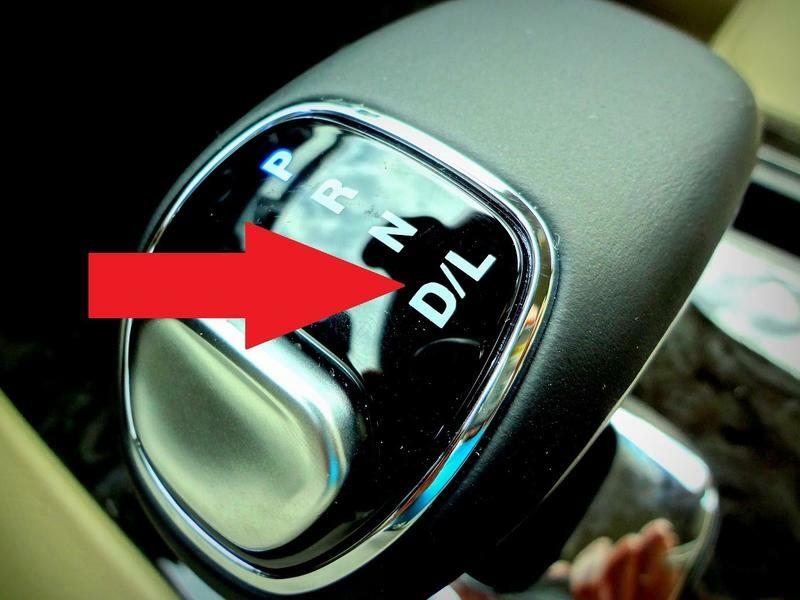 Fiat Chrysler recalled nearly 5 million vehicles for a cruise control glitch Friday. Fiat Chrysler will be alerting customers to give them information on how they can update their software. The affected cars are still safe to drive, but drivers should avoid using cruise control until their car has been updated. Dave Sullivan, the manager of product analysis at automotive market research group AutoPacific, says this isn't so out of the ordinary -- automotive recalls happen every week. 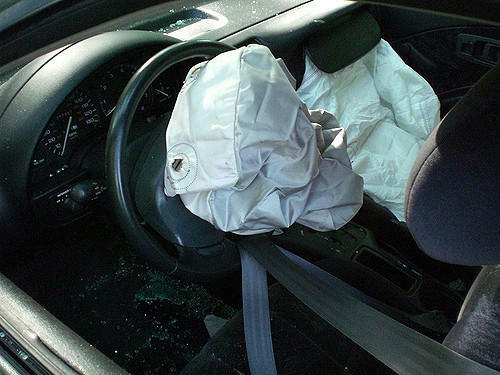 "We should be relieved that companies are making these recalls. They're not making any money on these products. I think it's noteworthy that they're doing the right thing and offering the repairs to be made for consumers. Nonetheless, he urges drivers to take the recall seriously. "It's not something to worry about, but it is something you need to be aware of and also not forget about. I think that it is a very hard thing when you look at the numbers and the data. 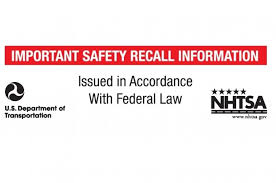 Consumers tend to forget about recalls," Sullivan says. 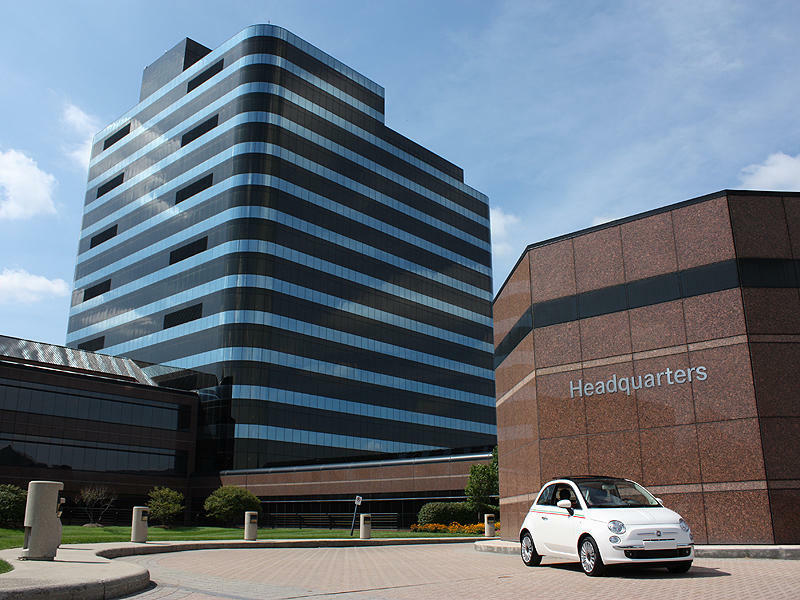 Fiat Chrysler discovered the issue during vehicle testing. No related injuries or accidents have officially been reported. The log of a March 2018 accident seems to describe circumstances that may have been related to the glitch; however, further investigation of the incident revealed dead rodents and their nest in the driver's side front fender of the affected car, atop some damaged wiring. The root cause of the accident is still unknown, but it may have to do with the critters instead.